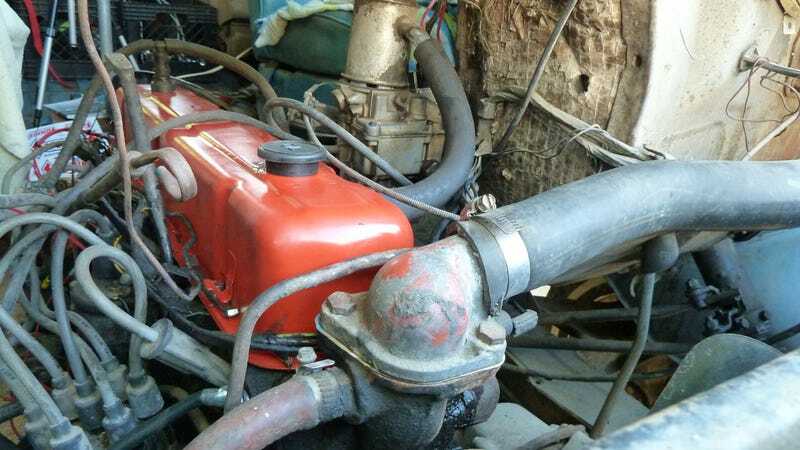 The Offenhauser intake manifold bolts to a stock exhaust manifold to allow for heat from the exhaust manifold. And exhaust manifold for a 292. More than 350 CFM is overkill; the 250 can only breathe about 300 CFM at 5000 rpm. Max.